Master Gardeners in the following neighborhoods are available to answer questions and provide information and guidance. Please use the following info to contact your friendly neighborhood pollinator professor! Your neighborhood not listed? 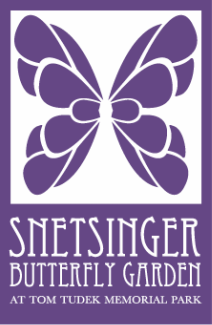 You can always contact us at info@snetsingerbutterflygarden.org for more information, Signup for our mailing list, or like us on facebook to learn about upcoming events!